Store-bought wraps are typically full of salt, sugar and oil, but my natural wraps don't need those unnecessary ingredients to guarantee flavour. 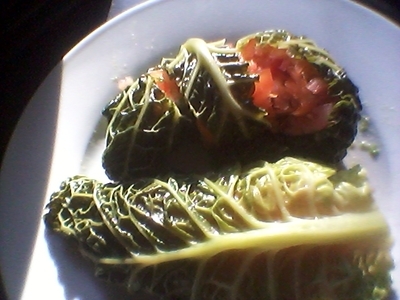 It sounds too good to be true, but these almost-raw cabbage roll ups are filled with a rainbow of vegetables with a medley of natural nutrients. They're naturally full of fibre, and sweet too thanks to the mango, so you'll be surprised to find that kids actually love these - the naturally bright colours help too. 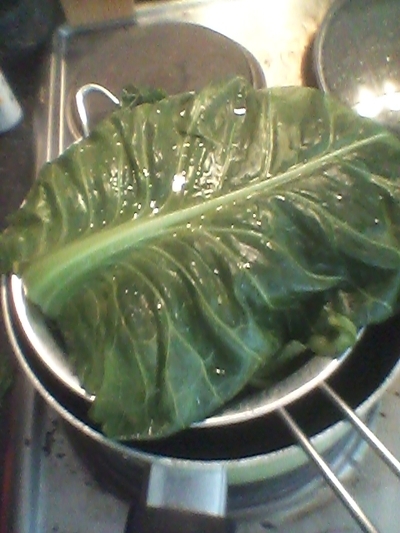 Wash the cabbage and place in a sieve on top of a saucepan of boiling water. Cover with a lid and allow to steam for 10 minutes. 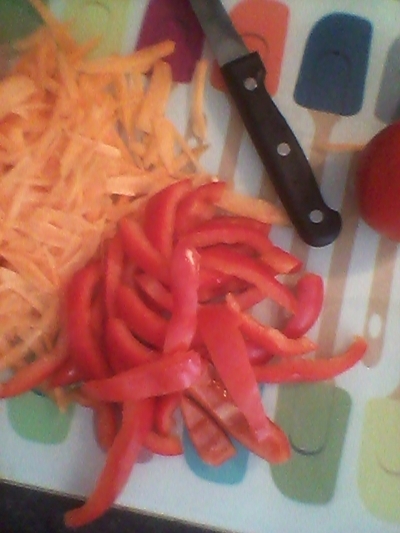 Using a potato peeler, peel the carrots into ribbons and slice the pepper finely. 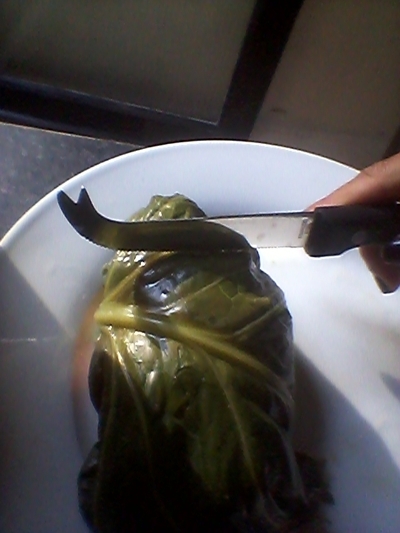 Chop and slice the remaining fruit and vegetables. 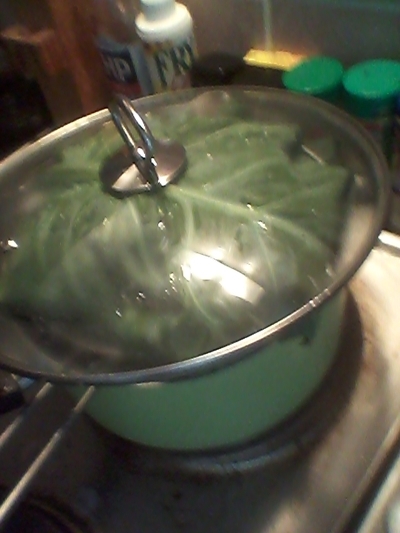 Once cooked the cabbage will be darker green and tender. Allow to cool for 5 minutes. 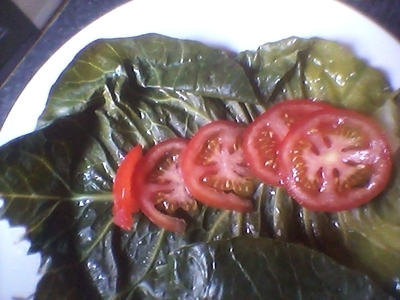 Start layering your ingredients, I like to add the tomatoes first. 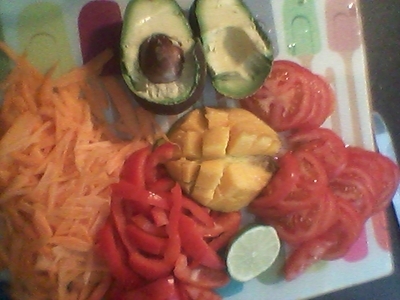 For texture I then add the carrots, pepper and mango. Squeeze the lime juice over the mango. 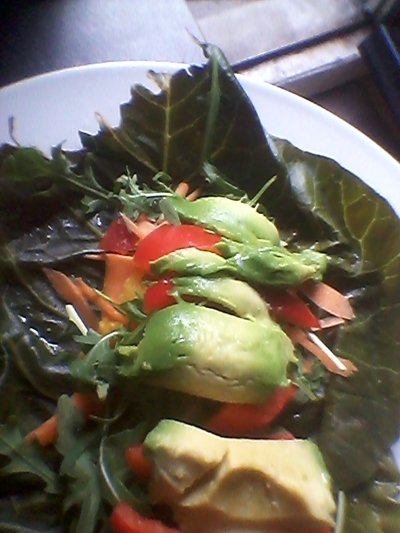 Finally top with the avocado - beware not to overfill, I know how tempting this can be, but the cabbage will not roll if you do this. 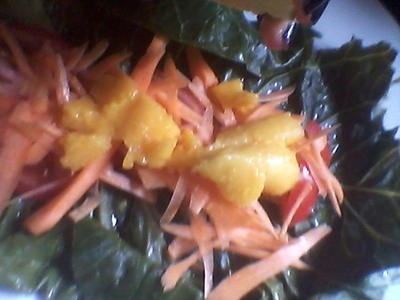 Once rolled relatively tightly, carefully slice the wrap into 'rolls'. Don't worry if the ingredients spill out a bit. You can also leave the rolls unsliced if you're serving older children who may like to eat the rolls like a wrap. Either way, these are fantastically fibrous, energy giving, digestion easing bites which kids between ages of 5 and 10 can enjoy. 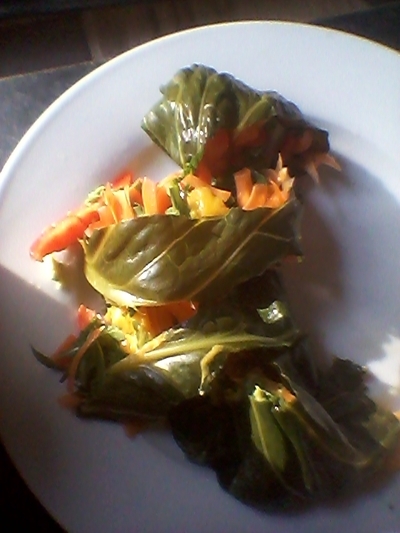 These make great lunch box fillers and can be enjoyed as a side dish to a main.